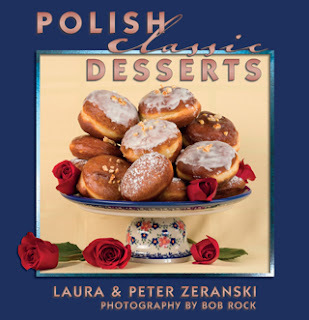 Polish Classic Cooking: A Pinch of This and a Pinch of That! We love this in my house on days like this when the air is turning chilly. :) You are right, you can't mess it up, just add and taste and add a bit more until it tastes the way you like.